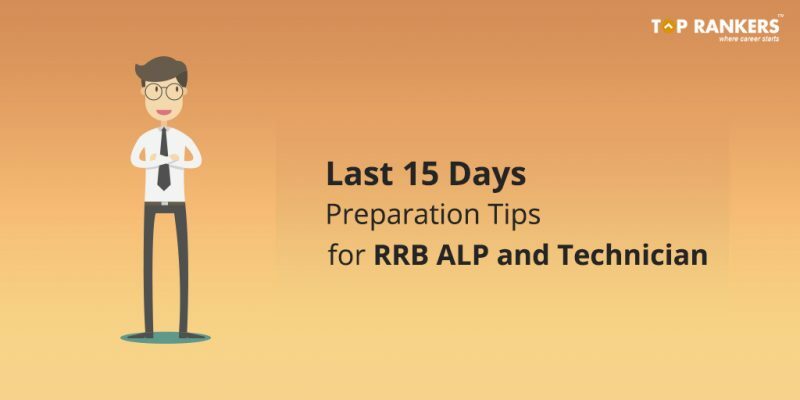 Find a list of effective 15 Days Preparation Tips for RRB ALP and Technician stage 2 exam 2018. The Mock Test link has been activated on the official RRB site. We have provided the direct link to access the same below. The RRB ALP stage 2 exam date has been announced officially. 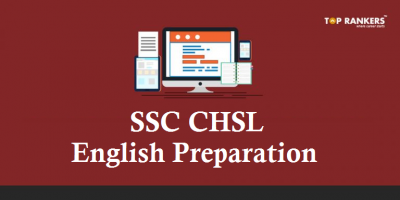 According to an official notice released, the exam will be held on 21st, 22nd, 23rd 2018. The admit card will be released soon and we will notify you about it. As you can see, there are nearly 20 days left for the exam. Are these many days enough for preparation? Absolutely no. 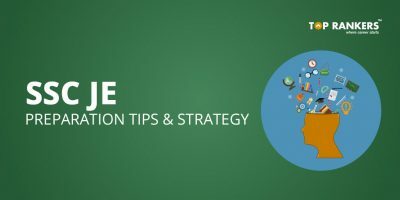 However, if you are almost done with your preparation, it is the perfect time to go through these preparation tips for the last 15 days. 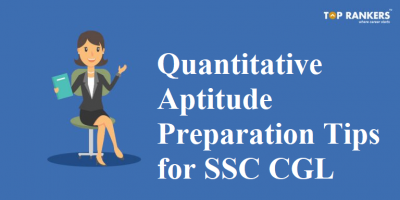 Know how to utilize these precious few days to get the best from the exam. Scroll down to read more. Since section-wise marks have been introduced, this has made it easier for us to know where to focus. Reasoning Ability constitutes the majority of the total marks. Practice more questions from this section to score more. On the other hand, General Awareness & Current Affairs constitutes the least amount of marks. You need to dedicate the least amount of effort for this section. Get Free Daily Current Affairs here. Take one full-length RRB ALP practice test on a daily basis. After completion, evaluate your performance. Find your strong and weak areas. And focus on the weak areas – practice more questions, clear the concepts, and consequently score more. Take an All India Test to know where you stand among your peers with the help of the All India Rank. Attempt daily free quizzes for Railway to test your skills. And improve your score. 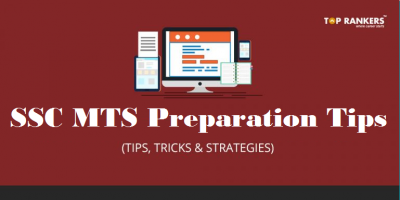 So, tell us, did you find our post on Last 15 Days Preparation Tips for RRB ALP and Technician exam helpful? Then, keep visiting us regularly for more preparation tips and strategies. And do share your thoughts with us in the comments section below. ‘Cause your opinion matters!